Click here to see tradeshows! 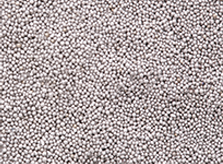 For over 60 years we have been an innovative manufacturer of metallic particles and powders. Our unique proprietary manufacturing techniques produce a broad spectrum of products for multiple industries and environmental applications. 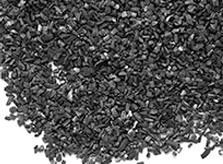 Peerless Steel Shot is a wrought carbon steel blast media whose performance is superior in durability and cleaning to that of standard SAE grades of steel shot. 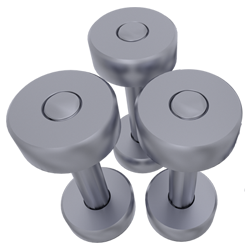 The wrought steel microstructure contributes to higher strength, greater fracture resistance and longer life. 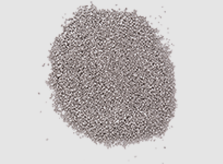 Peerless Steel Shot has a unique particle shape and has a higher specific density of 7.8g/cc versus cast steel shot and grit having an SAE minimum spec of 7g/cc, which will reduce your cleaning cycle with no increase in maintenance cost. 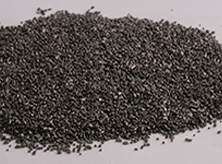 Peerless Steel Grit is produced utilizing our patented manufacturing process. This unique manufacturing technique assures our customers of grit with no round or semi-rounded surfaces, thus faster surface preparation and less dust in the blast machine, which is of vital importance to air-blast applications. Our carbon steel chemistry and martensitic microstructure means longer life and added resistance to breakdown. 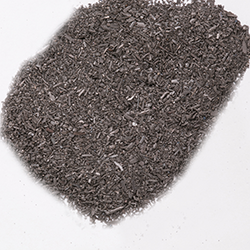 Peerless GN Grit blast media is produced by a proprietary cold forged process giving an excellent blast media with a hardness of 44Rc, the same hardness as cast SG Hardness grit with longer life and better cleaning ability. Peerless Ultra Soft Shot is designed to replace glass beads, plastic media, zinc shot and soft abrasives in non-destructive blasting and polishing applications. The hardness of Ultra Soft Shot is <30 HRC, typically between 12 and 15 HRC. Unlike other so-called soft products, Ultra Soft Shot will not work-harden once in use but remains at the same hardness throughout its useful life. 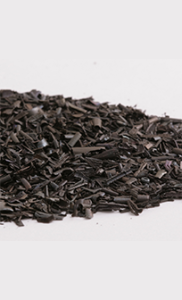 Peerless is the largest manufacturer of Zero Valent Iron, (ZVI) in the U.S.A. Flexible manufacturing techniques customized to your needs.